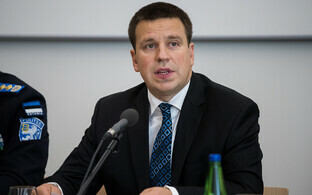 Prime minister and party chairman Jüri Ratas said that the Center Party may terminate the employment contract it has with former long-time chairman and suspended mayor of Tallinn Edgar Savisaar. Savisaar is currently facing corruption charges in court, and in the local elections of Oct. 15 ran against the Center Party. “I think that in a situation where a member of the party has chosen a completely different road politically, this kind of contractual relationship may perhaps not be very reasonable anymore,” Ratas said in an interview given to ERR on Monday. 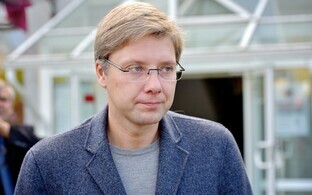 Though the prime minister also said that the decision to terminate Savisaar’s contract as the party’s history advisor needed to be made by the party’s leadership. “As [Savisaar's recruitment as history advisor] was the board’s decision then, I would definitely want that it is also the board’s decision this time,” Ratas said. 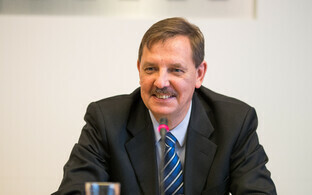 On Jan. 31 this year the Center Party officially hired its former chairman as its history advisor. 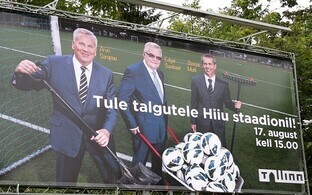 A initial salary of €3,500 a month was later reduced as the party took on Savisaar’s legal costs as well. 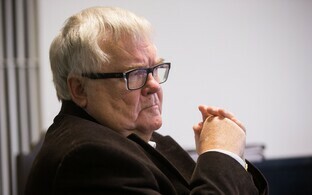 After his indictment last year, Savisaar would face financial difficulties if the party stopped paying him his current monthly salary, as the authorities seized his accounts as well as large cash sums confiscated at his home. 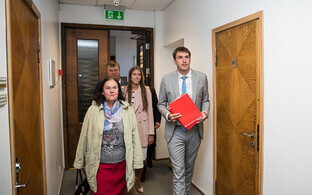 In the local elections of Oct. 15 Savisaar ran separately from the Center Party. 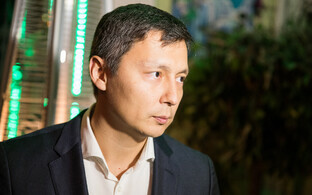 He started his own electoral coalition, prominently joined by ex-Center MP Olga Ivanova. While in the past Savisaar regularly got tens of thousands of votes, this time around he only got 3,621. This is enough for a personal mandate, but also makes him the only candidate of his election coalition to make it to the city council, as overall it remained below the 5-percent threshold. 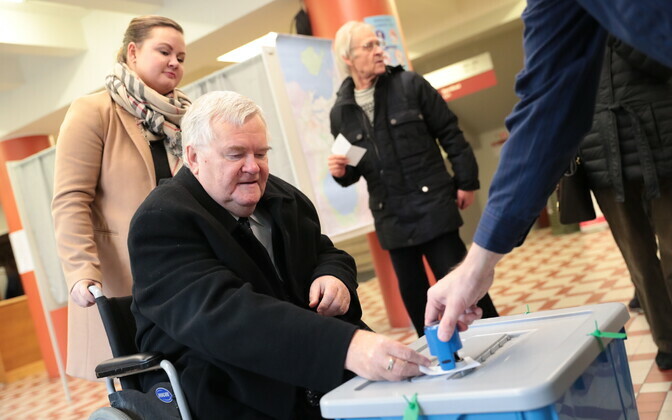 If Savisaar is found guilty of the charges he’s currently faced with in court, he will lose this mandate as well, and it will instead go to a member of one of the parties who got more than 5 percent of the vote in the Oct. 15 election. Center to end special treatment of Savisaar? 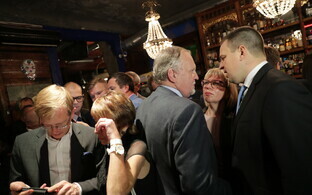 The reason why Savisaar has enjoyed special treatment by his party has been that in the past, he was instrumental to getting the votes of the Russian-speaking people in Tallinn’s Lasnamäe district. 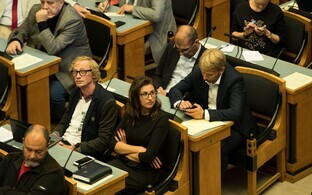 But in this year’s elections, deputy mayor Mihhal Kõlvart (Center) got more than seven times as many votes as Savisaar, and the Center Party still got an absolute majority on the city council while Savisaar’s own election coalition crashed. 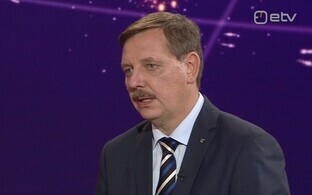 This means that the party has overcome is dependence on Savisaar and apparently no longer needs him to make sure it receives the lion’s share of the Lasnamäe vote. While the party decided to boot out anyone running against its official lists in the local elections and did exclude Ivanova, Savisaar was allowed to remain both a party member and the its honorary chairman as well as continuing to receive his salary. 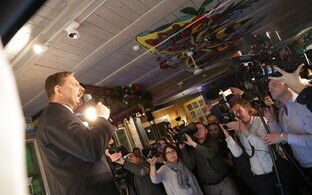 But after the Sunday elections have now made it clear that he no longer carries a large share of the vote in Tallinn, the Center Party may well look into ridding itself of his legacy of corruption and embezzlement entirely.